Accidental Death and Disability Insurance Appeals | Bollwerk & Tatlow, LLC. Fathers and mothers spend a great deal of time worrying about what would happen to their spouse or children if they died suddenly. They worry about how the family would be able to make it financially in the event that they became disabled and unable to work. As a result, concerned parents and spouses often purchase insurance that compensates their family members in the event that they die suddenly in an accident. They purchase disability insurance to replace their income in the event that they become disabled. 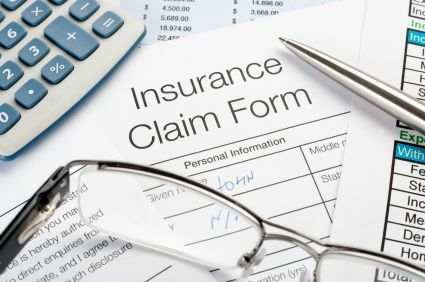 They expect that if one of these events occur, that the insurance company will pay their beneficiaries the amount of insurance that they purchased. Unfortunately, that often does not happen. Insurance companies find ways of denying these claims. We at Bollwerk & Tatlow will help you fight an insurance company's wrongful denial of accidental death or disability benefits. Our attorneys can handle your case from the initial denial all the way through to trial, if necessary. If you feel that your claim for these types of benefits has been wrongly denied, please contact us.